In case you missed it (you almost certainly didn’t), Papa John’s has launched a creative agency review with extra toppings—its first since 2014, when Grey won the business away from Zimmerman. 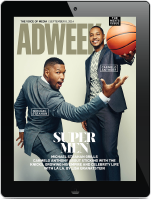 AdAge broke the news yesterday, almost exactly three and a half months after former Wendy’s vp of advertising Brandon Rhoten joined the company as its new CMO. Like clockwork, he alerted “10 agencies and holding companies” with the goal of ending the review later this year and starting a “new creative vision” for the pizza chain. Rhoten implied that Grey could retain the business as long as it sticks to “the new expectations” but also emphasized a desire to name an agency partner with capabilities that go beyond “traditional” creative. Perhaps he has heard that Grey has its own post-production studio. 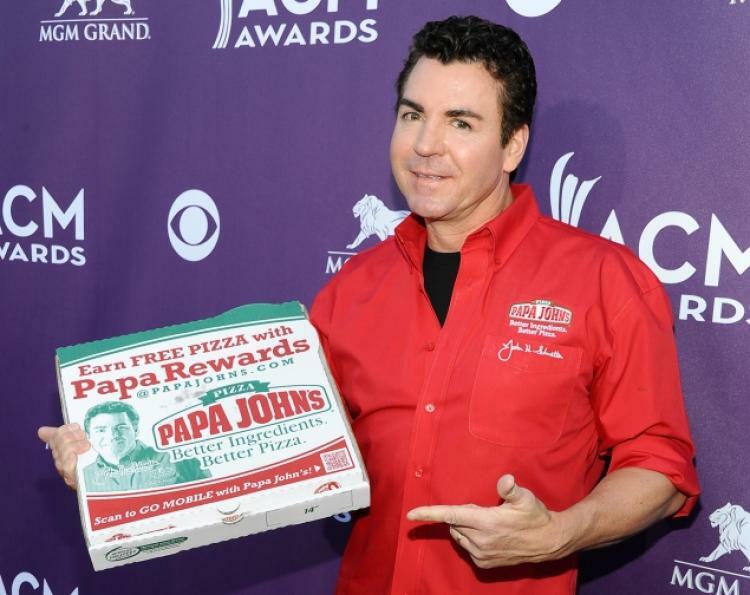 In short, Papa John’s wants to compete against Domino’s by focusing more on digital delivery orders, social media and stunts like the kind that CP+B has been dreaming up for a decade or so. They really missed out on the emoji ordering and the self-driving cars. Now we hear that Sir Martin Sorrell really wants to keep the account, which makes some sense as Papa John’s generally spends between $100 and $150 million on paid media in the U.S. each year. He is purportedly in the process of arranging one of his famous cross-agency teams to pitch the business, though it’s not clear at this time which shops will contribute beyond the incumbent. A spokesperson for Grey deferred to the client for comment, and WPP corporate PR hasn’t gotten back to us. On a related note, we find it kind of interesting that Papa John’s likes to publicize the finalists in its creative reviews. Or at least it did back in the halcyon days of 2013. Anyway, something tells us Peyton Manning isn’t going anywhere.